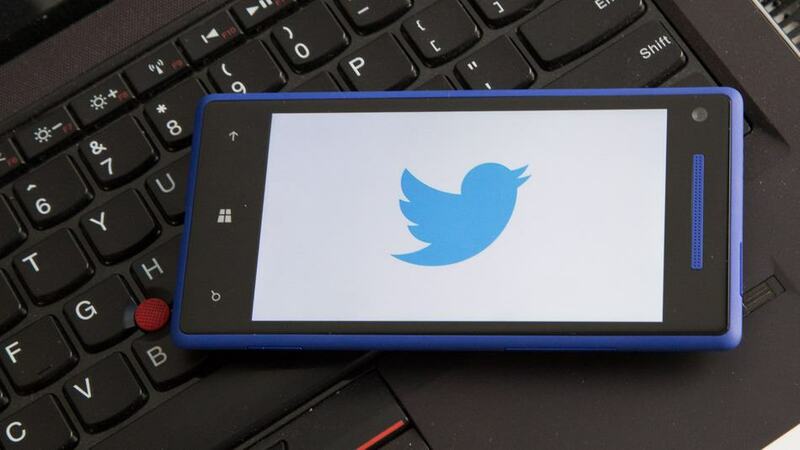 Analytics dashboard of Twitter was open to advertisers but last month the micro-blogging site rolled out an updated analytic dashboard to marketers, verified users and Twitter Card publishers. In fact, the company had begun experimenting with opening its analytics dashboard to users outside of its advertisers in June itself. So, now when Twitter analytics are available to all users, they will be able to see how many impressions each tweet has received (how many times users saw the tweet on Twitter), the number of favorites their tweet has received, how many times others have clicked on their profiles, and the number of retweets and replies on a certain tweet. In fact, the updated analytics by Twitter will also tell them about how many times users engaged with a tweet and what that engagement was. However, to get access these types of statistics users need to visit analytics.twitter.com. A help page with definitions and guides has also been put up by Twitter. Tweet metrics are updated in real time. There is a condition anyway that to view these analytics, your account must be at least 14 days old, and you cannot delete, restrict, protect or suspend it. You also must primarily tweet in English, French, Japanese or Spanish. Although the average Twitter user simply may not care but the feature is certainly useful for brands and individuals who want to better reach a larger audience. People in past have had to rely on third party apps for all Twitter metrics. The Twitter analytics are yet to integrate with the mobile apps.